The most expensive property in the world has a new resident. 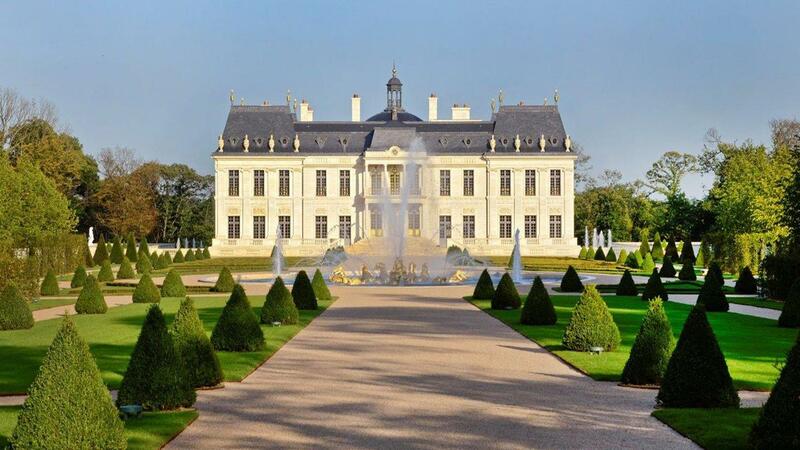 A buyer from the Middle East paid a record price for the fairytale estate near Paris. Who believed that a historical background justifies the purchase price of the Château Louis XIV, is unfortunately wrong. 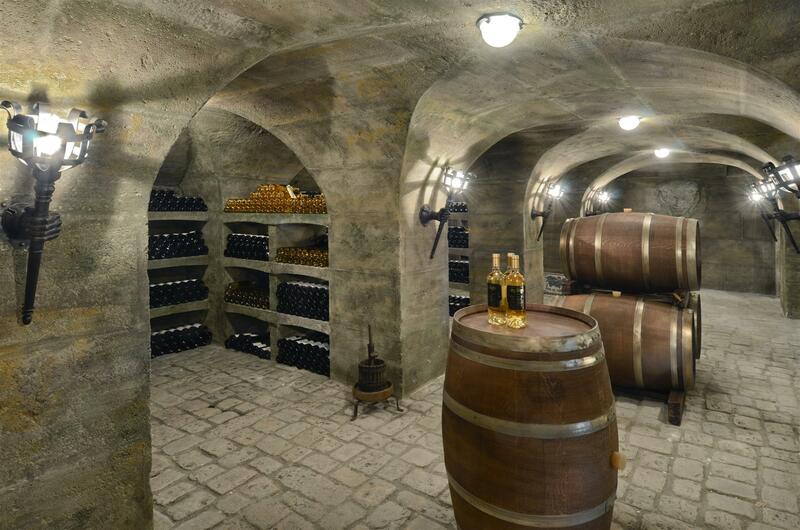 The property is inspired by the Baroque style, but was newly constructed only 4 years ago. It is located a few kilometers north of Versailles, where Louis XIV had built in the 17th century one of the most famous palaces of Europe. According to news agency Bloomberg, a buyer from the Middle East paid more than 275 million euros for the castle. This record amount is the highest price that ever paid for a residential property. 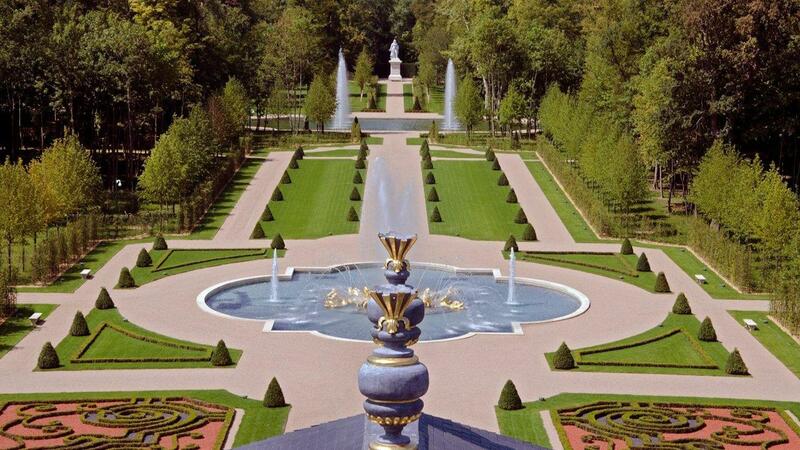 The property of the Château Louis XIV includes a 23-hectare park, a leaf fountains plated with gold, marble statues, bridleways and a hedge maze. Inside you will find state of the art luxury, an aquarium, a movie theater, a wine cellar, a disco, a swimming pool and air conditioning, which is powered by solar energy. 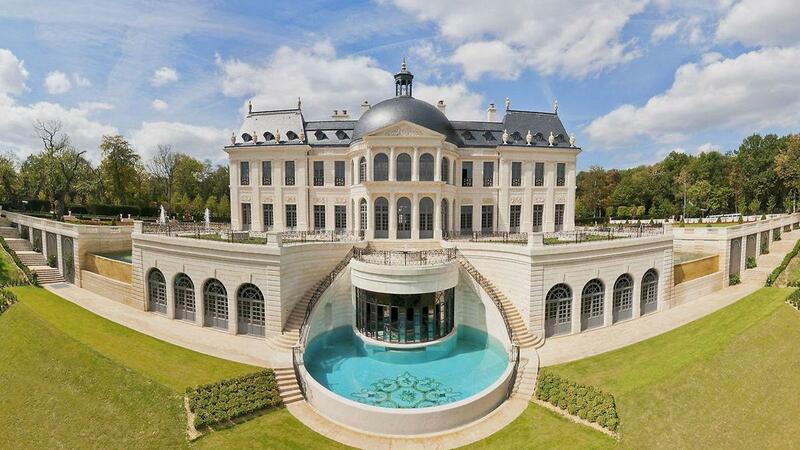 King Louis XIV would have been probably very happy with this home.